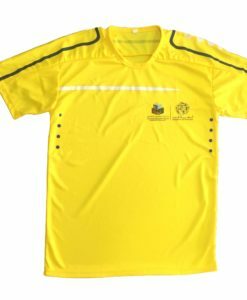 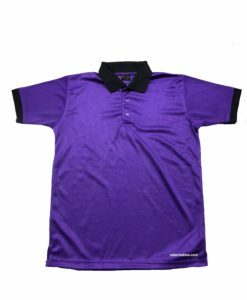 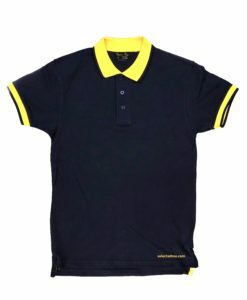 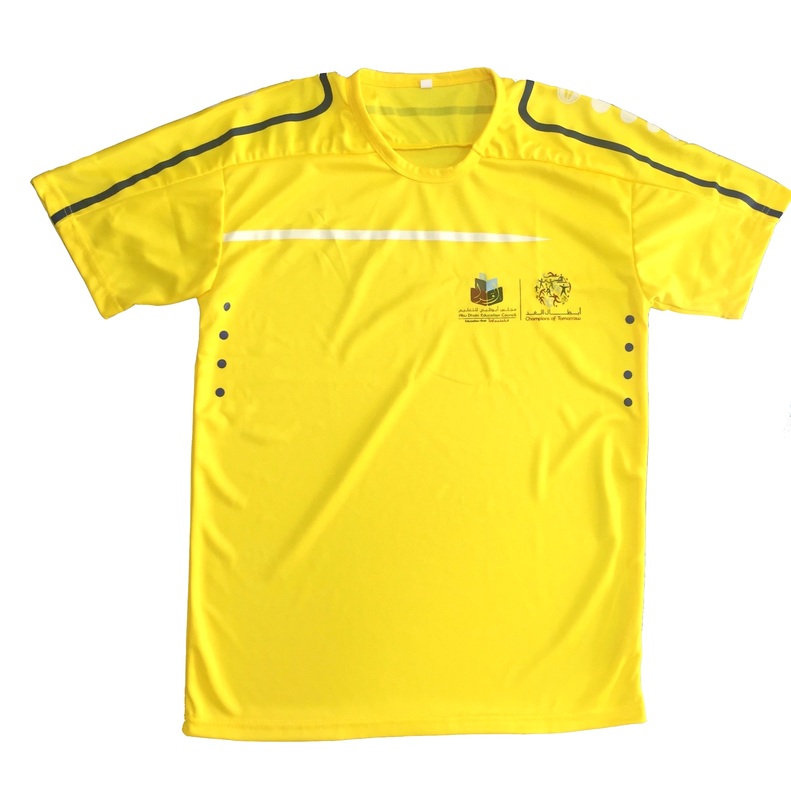 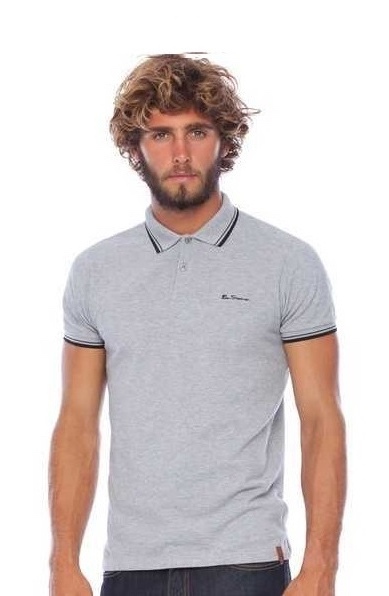 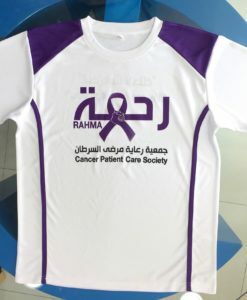 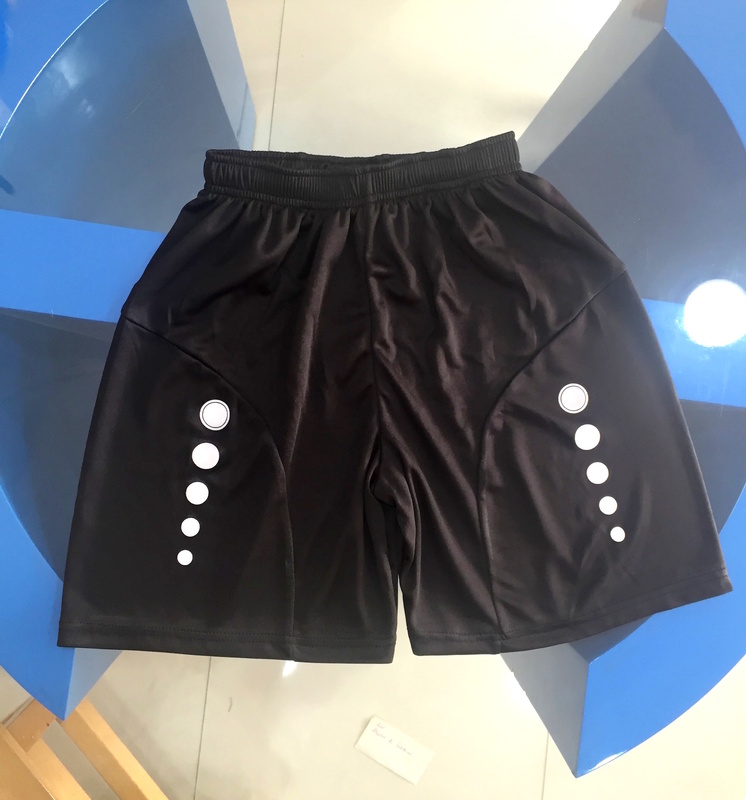 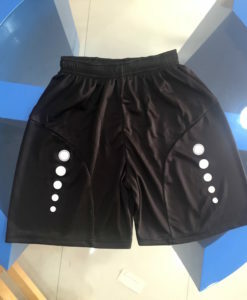 Make Custom Sportswear T-shirts, Shorts with Team name & Number printing in Dubai, UAE for Tournaments, Sports day, Championship, Team uniforms, Give aways. 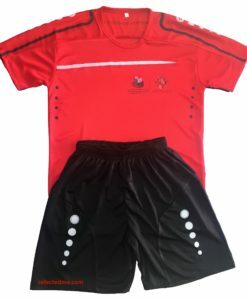 Make sportswear T-shirts & shorts with Team name and number printing. 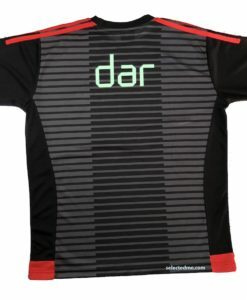 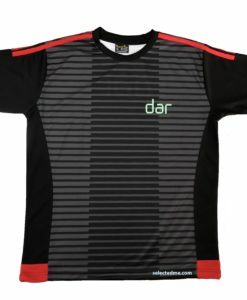 Design your own Team wear. 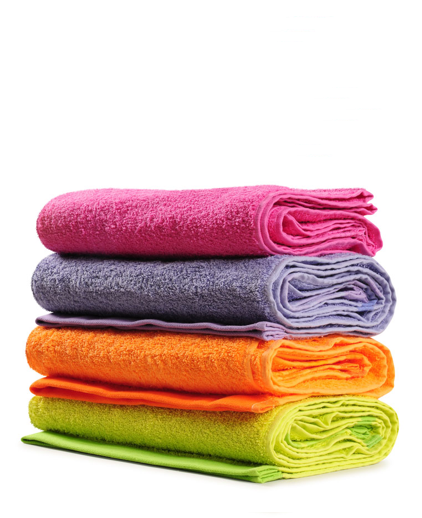 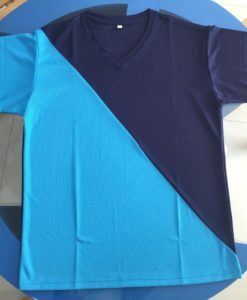 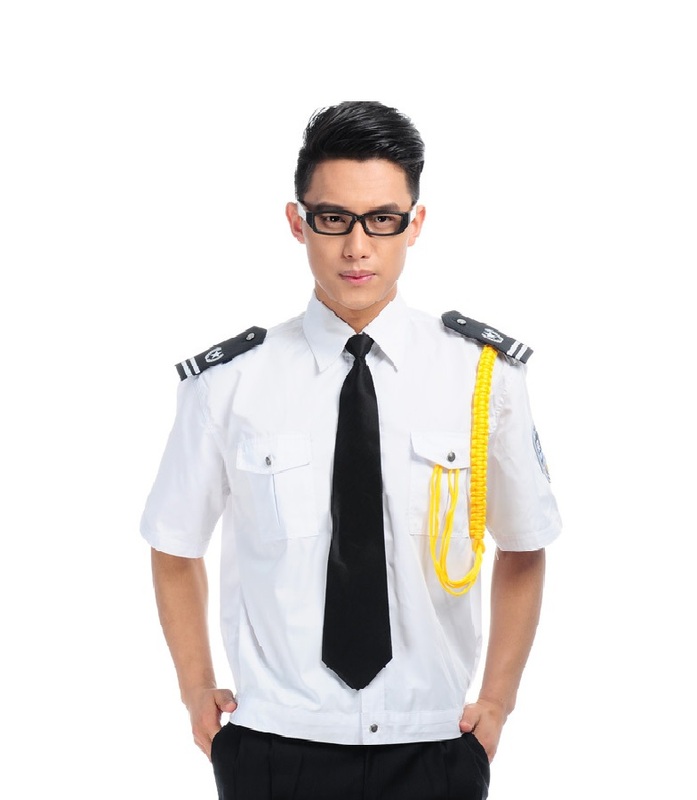 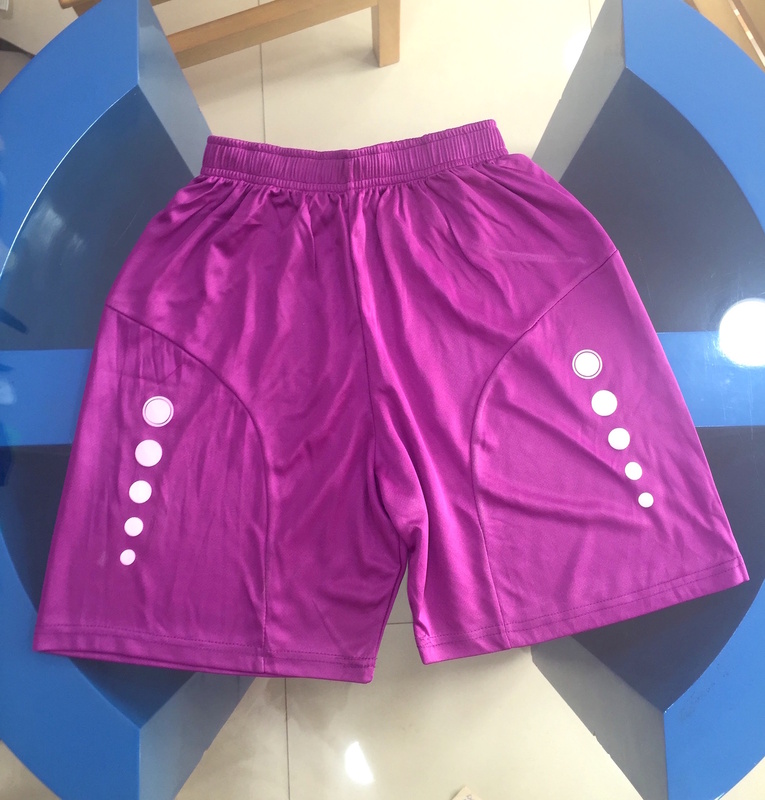 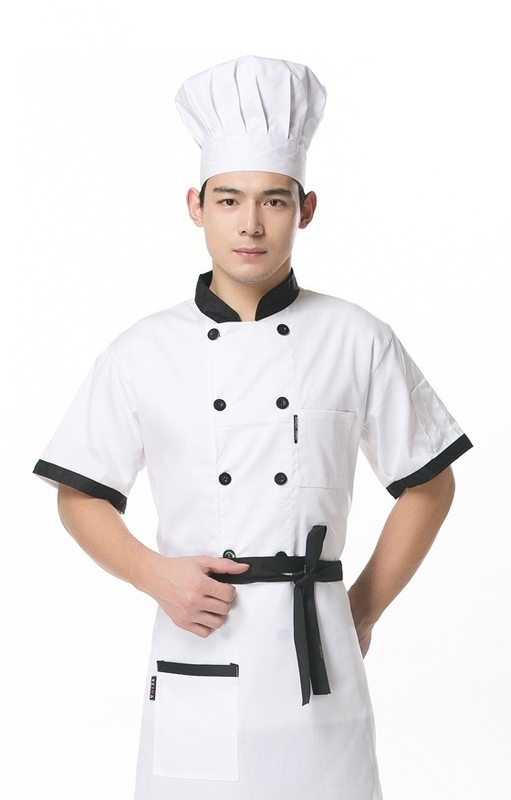 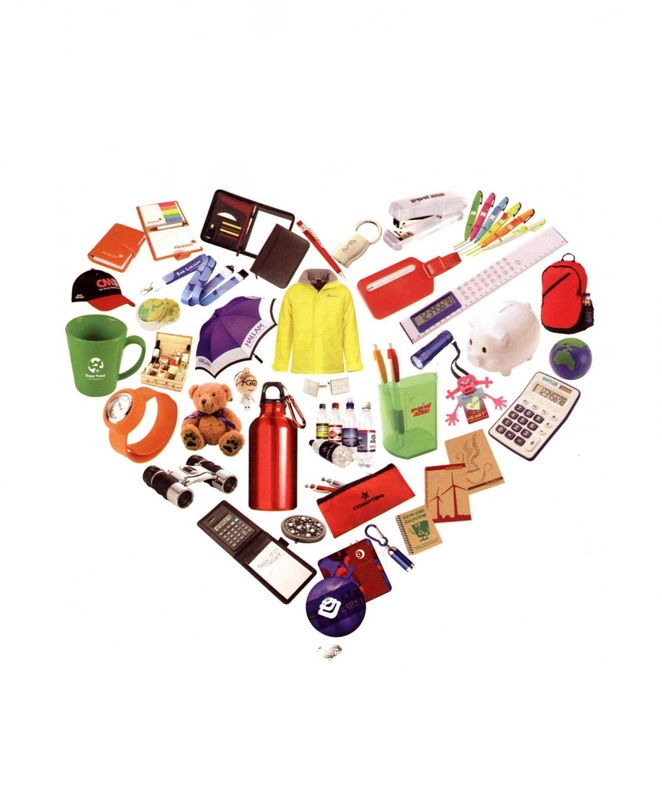 Dry cool polyester T-shirt Fabrics made for sports use, more comfortable to wear and shiny look, lasts longer. 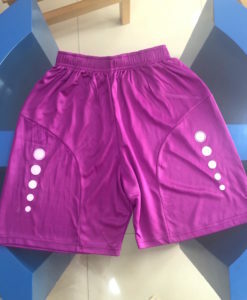 Sweat Control, more air fresh, comfortable for Long running.